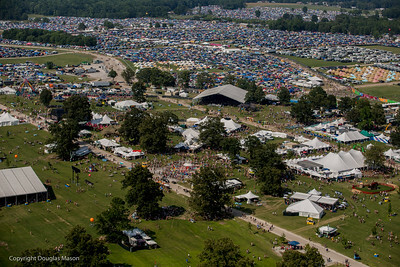 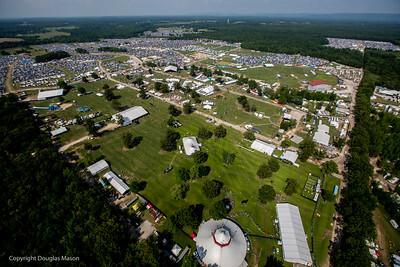 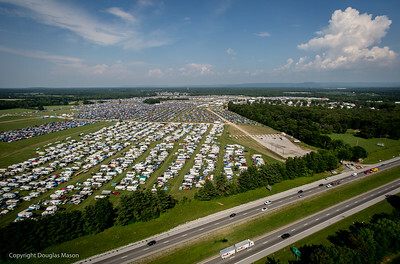 Aerials of the Bonnaroo music and arts festival 2015, Manchester, TN. 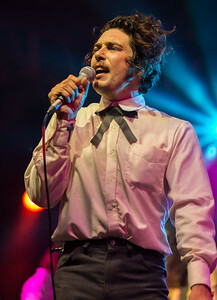 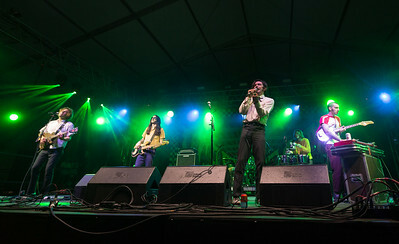 The Growlers perform during the Bonnaroo music and arts festival 2015, Manchester, TN. 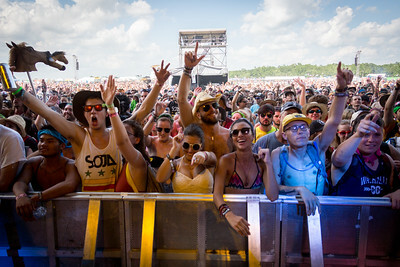 Tove Lo performs during the Bonnaroo music and arts festival 2015, Manchester, TN. 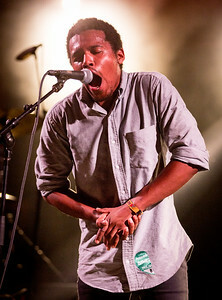 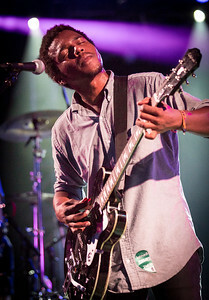 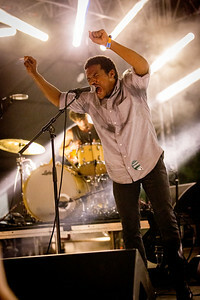 Benjamin Booker performs during the Bonnaroo music and arts festival 2015, Manchester, TN. 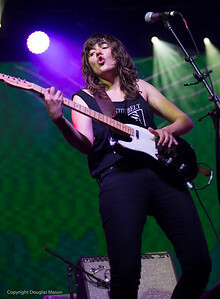 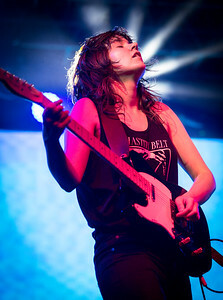 Courtney Barnett performs during the Bonnaroo music and arts festival 2015, Manchester, TN. 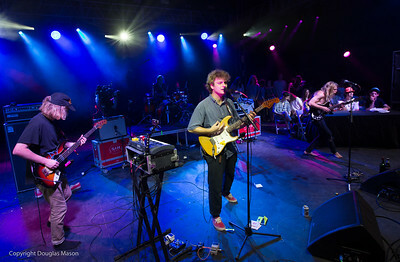 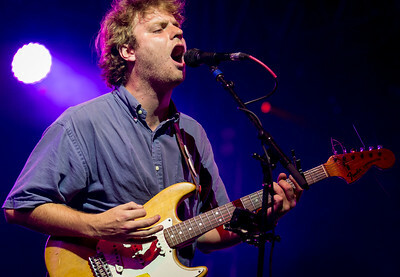 Mac Demarco performs during the Bonnaroo music and arts festival 2015, Manchester, TN. 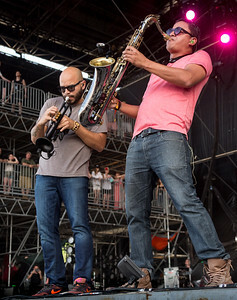 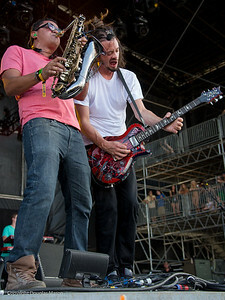 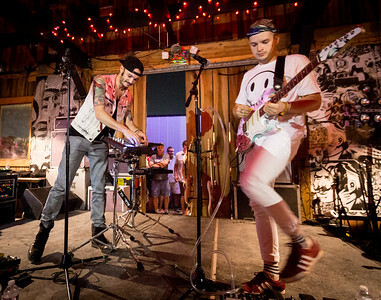 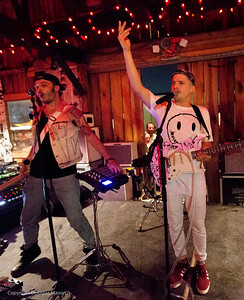 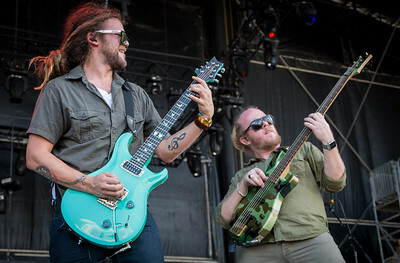 Jordan Kelley and Jason Huber of Snikelfritz (Cherub) perform at Snake and Jakes during the Bonnaroo music and arts festival 2015, Manchester, TN. 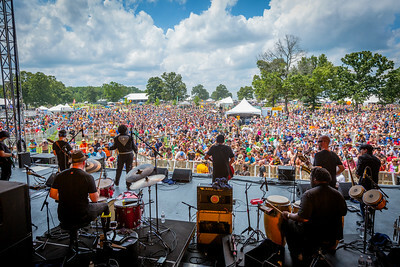 Brown Sabbath performs during the Bonnaroo music and arts festival 2015, Manchester, TN. 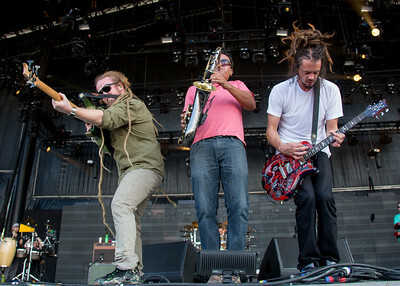 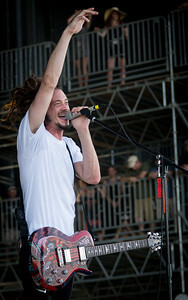 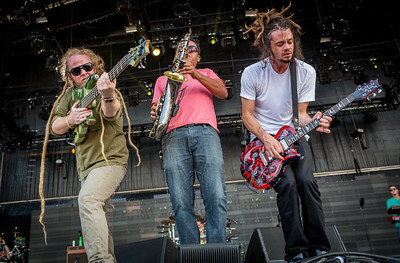 SOJA performs during the Bonnaroo music and arts festival 2015, Manchester, TN. 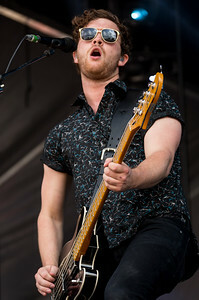 Royal Blood performs during the Bonnaroo music and arts festival 2015, Manchester, TN. 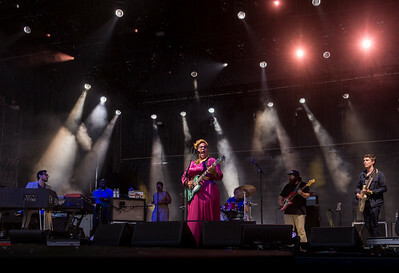 Tanya Tagaq performs during the Bonnaroo music and arts festival 2015, Manchester, TN. 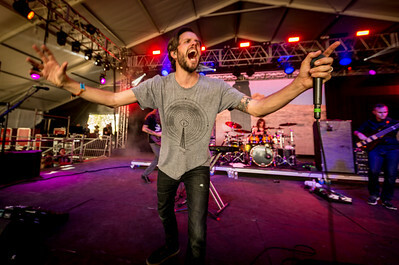 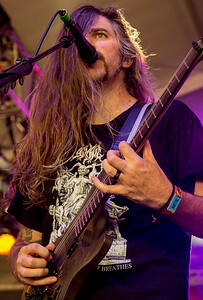 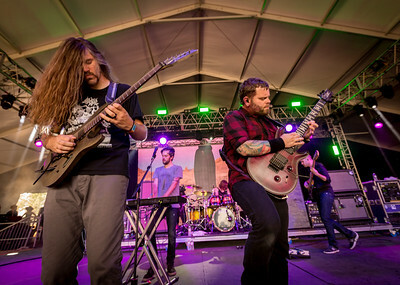 Between the Buried and Me performs during the Bonnaroo music and arts festival 2015, Manchester, TN. 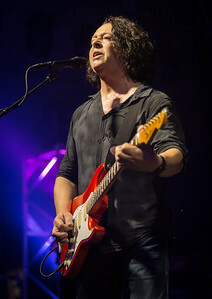 Paul Waggoner on guitar long hair black tee, Dusty Waring on guitar, Tommy Rogers singer, Blake Richardson on drums. 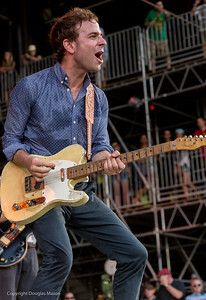 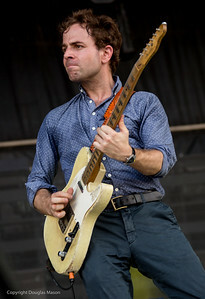 Dawes performs during the Bonnaroo music and arts festival 2015, Manchester, TN. 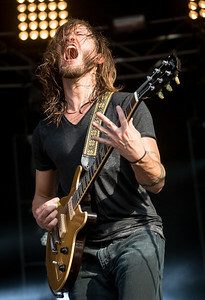 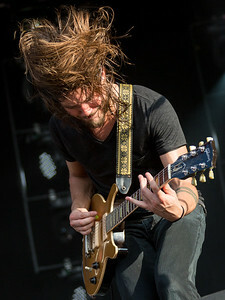 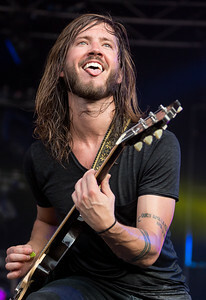 Moon Taxi performs during the Bonnaroo music and arts festival 2015, Manchester, TN. 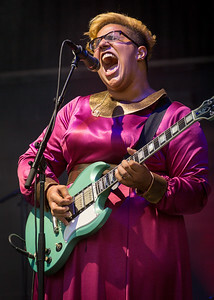 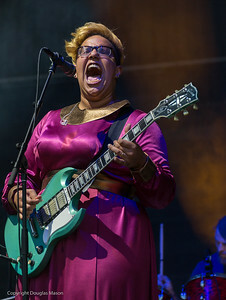 Alabama Shakes performs during the Bonnaroo music and arts festival 2015, Manchester, TN. 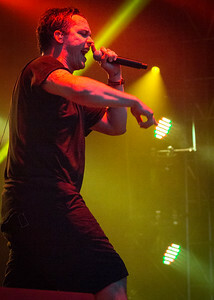 Atmosphere performs during the Bonnaroo music and arts festival 2015, Manchester, TN. 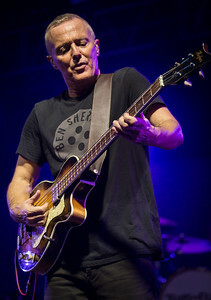 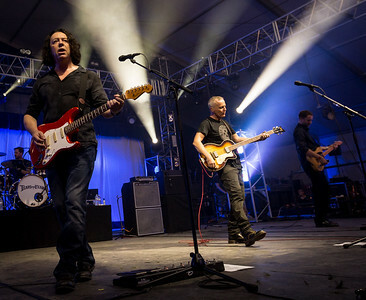 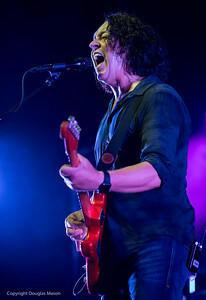 Tears for Fears performs during the Bonnaroo music and arts festival 2015, Manchester, TN.